First Thoughts when Finished: Vision in Silver by Anne Bishop is changing my mind about Fantasy (totally digging it now). Note: I wouldn’t call myself a traditional Fantasy (in the purest sense) reader but I am slowly letting a little more into my life. I do think this series reads a little more on the edge of Urban Fantasy which I love BUT it still has that slower paced story telling of traditional Fantasy. 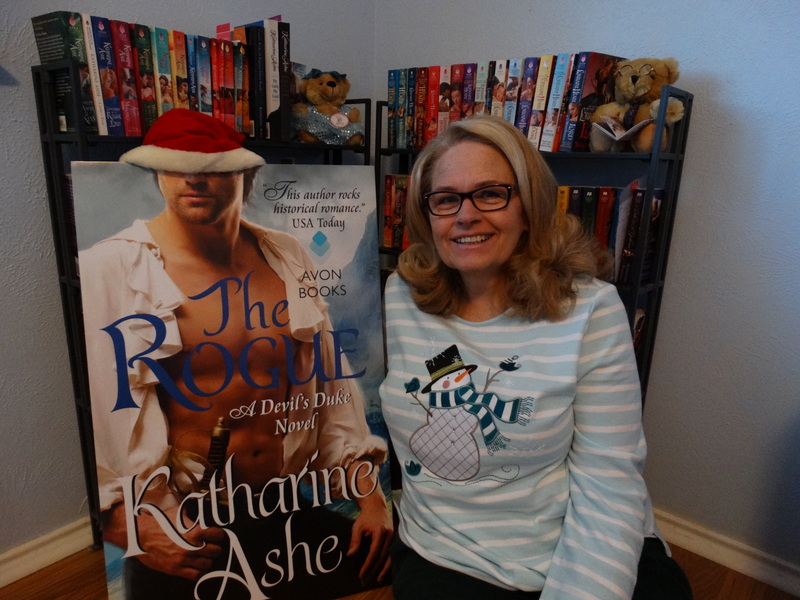 Anne Bishop and this series are a strong reason that I have let more in my life. 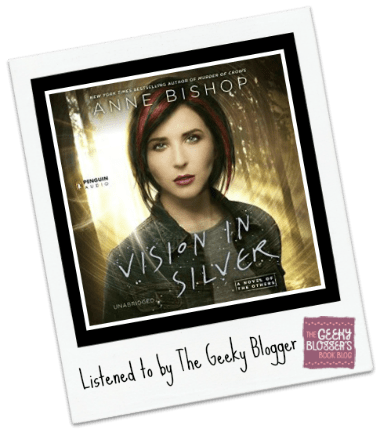 Overall Thoughts: Emotionally draining, action filled, awesome overload are just a few things I could say at the end of Vision in Silver by Anne Bishop. Best in the series so far! Each one of these books has slowly brought this world into full focus. The characters are compelling and complex. The story is slowly growing and changing with each book. The action is intense and plays well with everything going on. There is character growth but it is slow, methodical, and perfect for this storytelling. Really I just flat out love this series. This story was a stand out and will probably be one of the best of reads of 2015 for me. Alexandra does a good job with this series. If there is a weak link in her narration it is the male voices. There are a lot of them and a few sound similar. That being said, I can’t imagine not listening to these on audio. I do think she adds an emotional layer to the story and enhances the main characters. 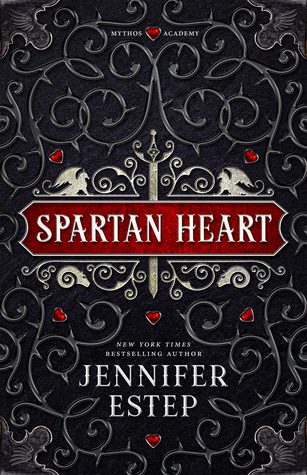 I heart this series so much I have read and listened to the audiobooks. Actually, I finished this audio just couple of days ago. I agree with you, this book is made of awesome. I don’t like the narration at all, but what can I do? I read the first two books pretty recently and absolutely fell in love with the series. I decided to listen to the third book and started it a few weeks ago. I knew I was going on vacation soon with a nine hour drive, so I put it down and will be listening all day this coming Saturday. Usually dread this drive, but actually can’t wait to get back to this listen! So glad you enjoyed it! I loved this series so much! Recently re-read all three of them, back to back, and having read book 3, I enjoyed book 2 more than before.